Hyundai Motor is developing solid-state batteries that are safe from explosions for its electric vehicles, and reportedly owns pilot-scale battery production facilities, sources close to the matter said, comparing the move to a similar approach taken by the automaker’s Japanese rival Toyota. The Korean automaker is developing the new technologies on its own, without partnering with local industry specialist such as Samsung SDI or LG Chem, according to the source. Solid-state batteries are the next generation of batteries being developed by battery makers, including Samsung SDI and LG Chem, to replace lithium-ion batteries currently used in most smartphones and electric cars. Since solid-state batteries are made of solid electrolytes instead of liquid electrolytes, it has a significantly lower risk of ignition or explosion. A battery usually explodes when the liquid inside flows out and reaches air or water outside. 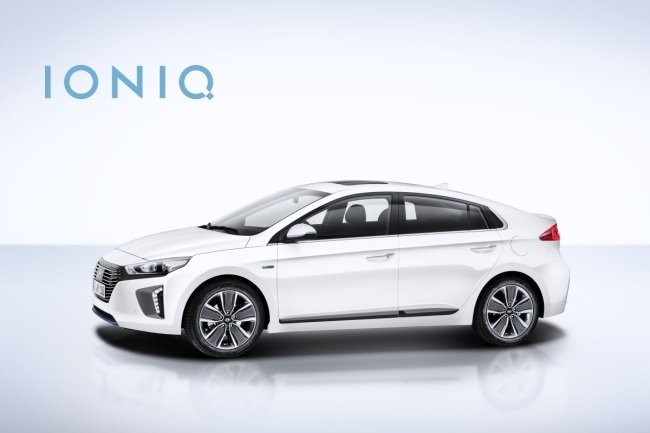 “The approach of Hyundai Motor’s development of the solid-state battery is similar to Toyota, which also owns its production facilities,” the source said. Toyota plans to commercialize solid-state batteries around 2020 with its own manpower and production facilities, although experts view it may require more time. The Japanese automaker has around 200 engineers developing solid-state batteries at its Higashi Fuji Technical Center, compared to the less than 30 engineers at Hyundai Motor. Hyundai Motor reportedly has a pilot scale production line for the batteries and it may also have its own production facilities in the future, like Toyota, if necessary, the source said. Industry sources said Hyundai may be able to mass produce the solid-state batteries around or after 2025. In such a scenario and considering the five-year cycle of car production, the battery should be completed around 2020. Conventional battery makers including Samsung SDI and LG Chem are taking a more cautious approach. Although they are developing solid-state batteries, they may unveil solid-like batteries first, which have some liquid electrolytes, instead of directly mass producing solid-state batteries. Solid-like batteries are safer than lithium-ion batteries and easier to produce than solid-state batteries. Both Samsung SDI and LG Chem confirmed they are developing the technologies, but declined to comment as to the current development level of the technologies.